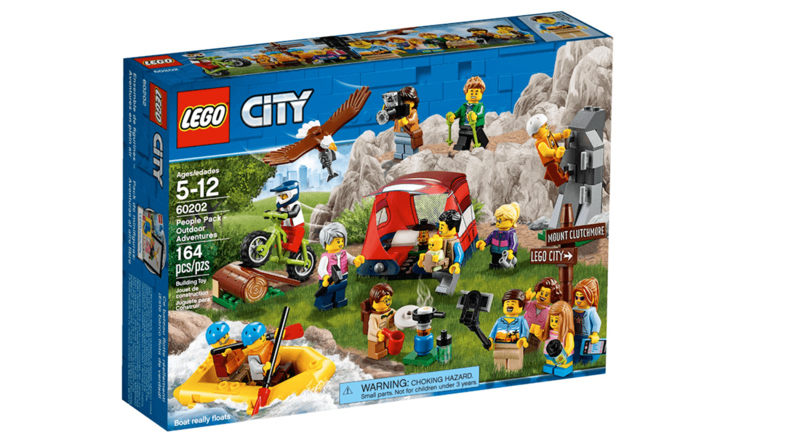 Lego 60202 People Pack – Outdoor Adventures 最新 Lego City 系列人仔組合已經在香港正式上市, 售價為 HK$369. 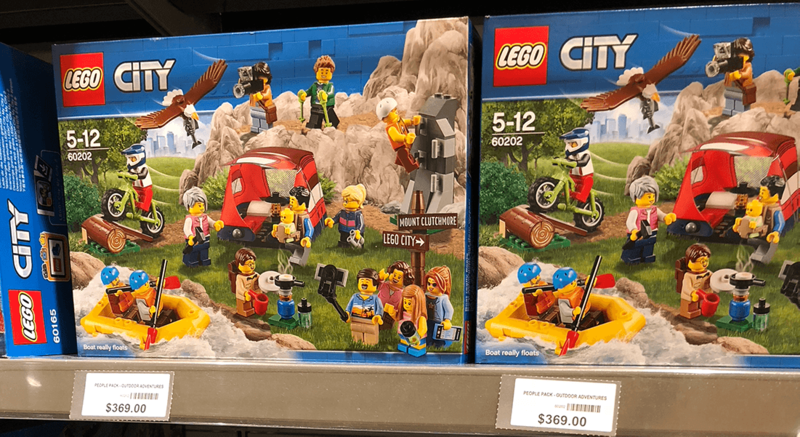 Lego 60202 People Pack – Outdoor Adventures 屬於 Lego City 系列 2018年6月新款組合3款之一, LEGO Certified Store HK 已經有售, 價格為HK$369. 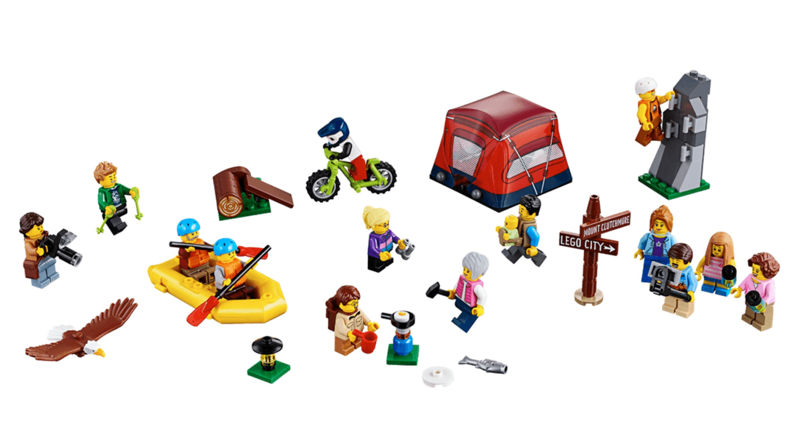 Lego 60202 共164件組件, 當中包括了 14款人仔minifigures以及鷹. 其餘的則為人仔小配件. 以價格HK$369價格計算算是十分豐富.